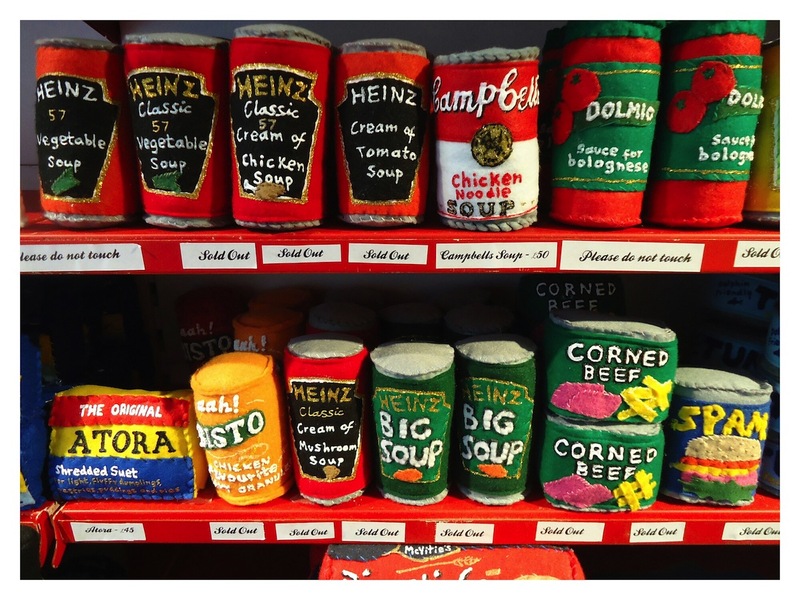 This week I was lucky enough to see artist Lucy Sparrow's amazing felt Cornershop-by-the-Sea in Brighton. 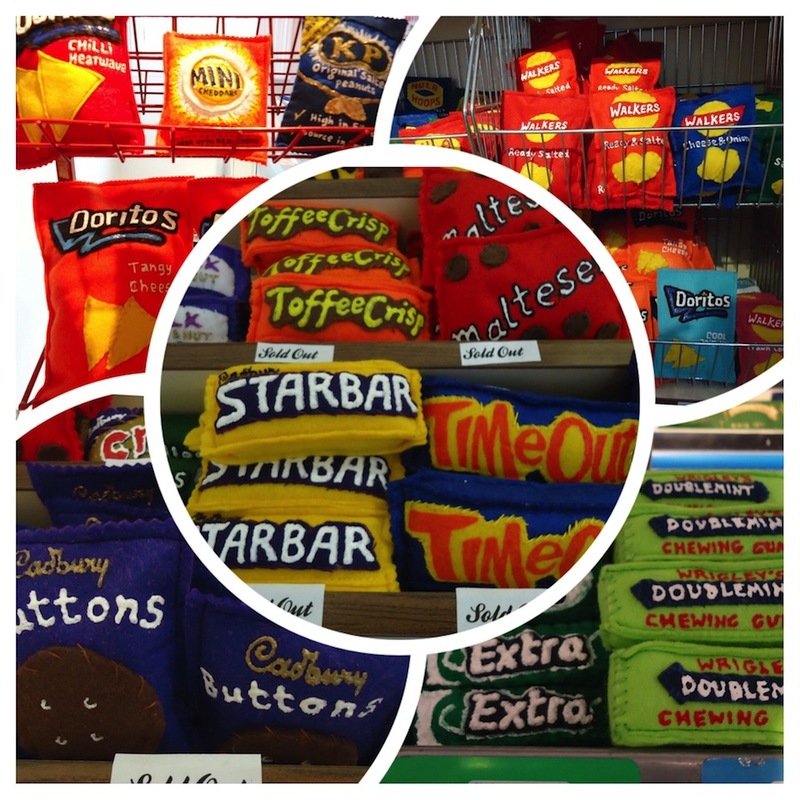 It's an ambitious soft sculpture homage to the great British cornershop which is sadly being squeezed out of existence by supermarket giants and their 'Express' branches (think Dominion Road, Worthing). 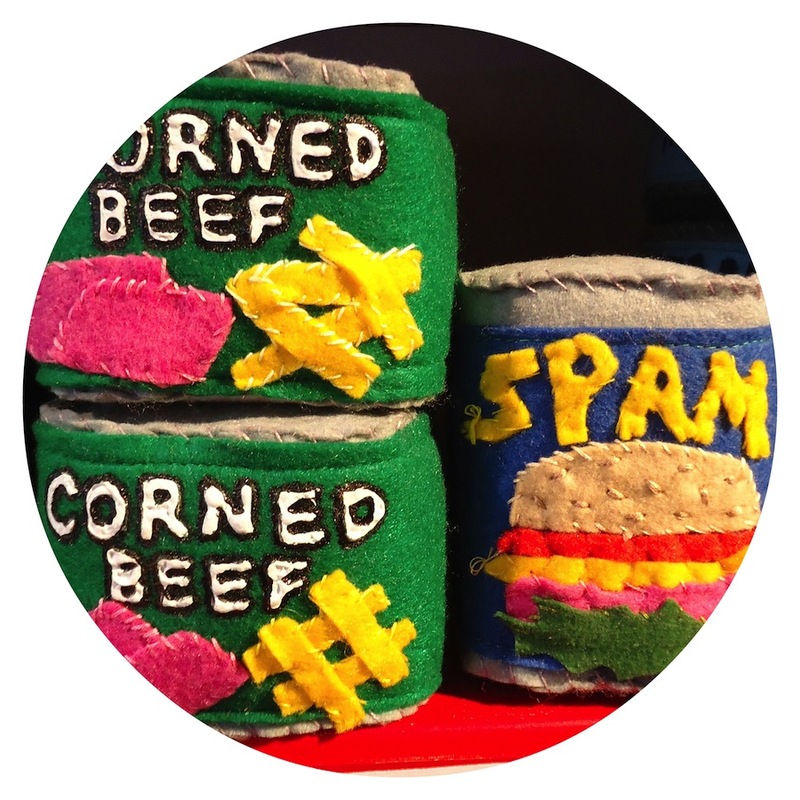 Walking into a well disguised No Walls Gallery I was confronted by a mind-boggling display of crazy craftsmanship with some 4000 everyday products and grocery items reconstructed in felt and yarn – each item painstakingly hand made by Lucy Sparrow herself. 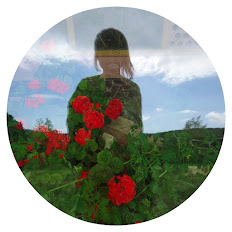 Visit her Cornershop blog to see photos of the production process. 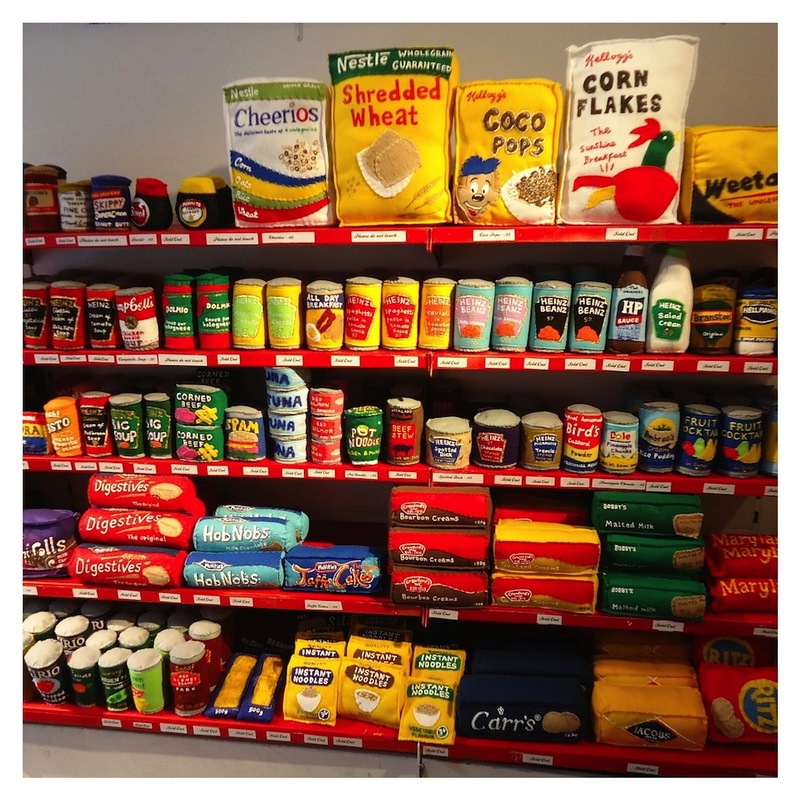 It took Sparrow 8 months to sew an entire newsagent's worth of felt goods and everything in the shop is for sale, from chewing gum wrappers to tins of spam and packets of Pampers. 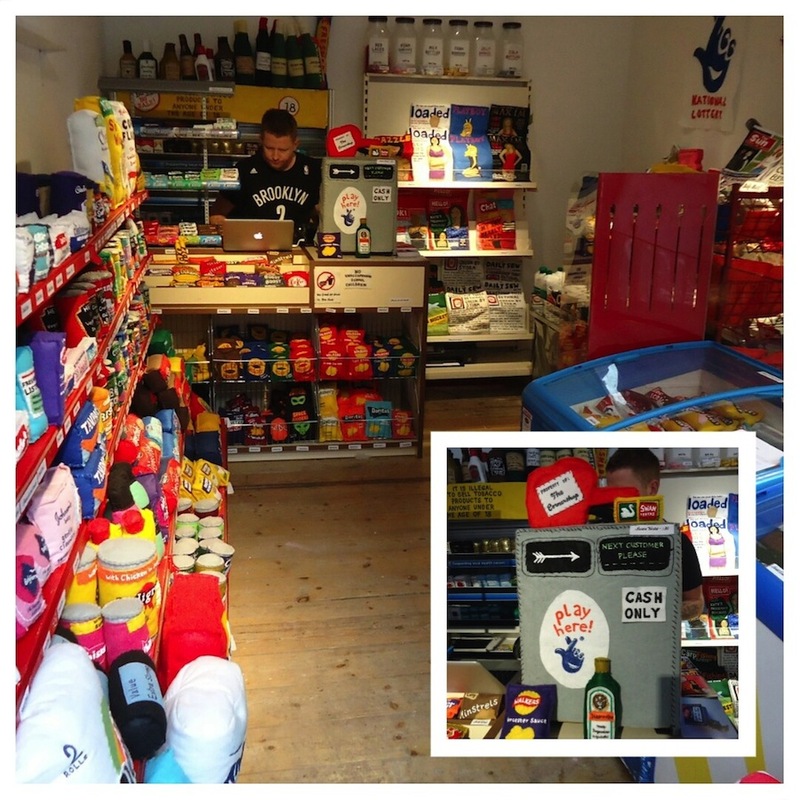 There are fully stocked freezer cabinets, cigarettes and alcohol behind the counter (with its huge felt till), and racks of newspapers and magazines. You can even buy felt boxes of Tampax. 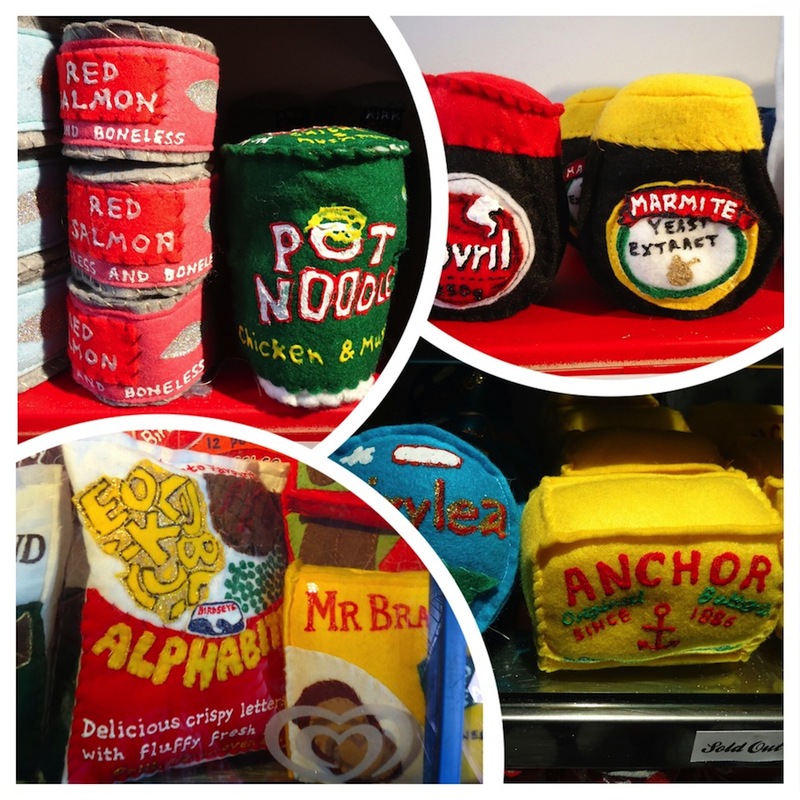 Seeing familiar, well-known and loved products in soft, stuffed and squashy form is a heartwarming experience. 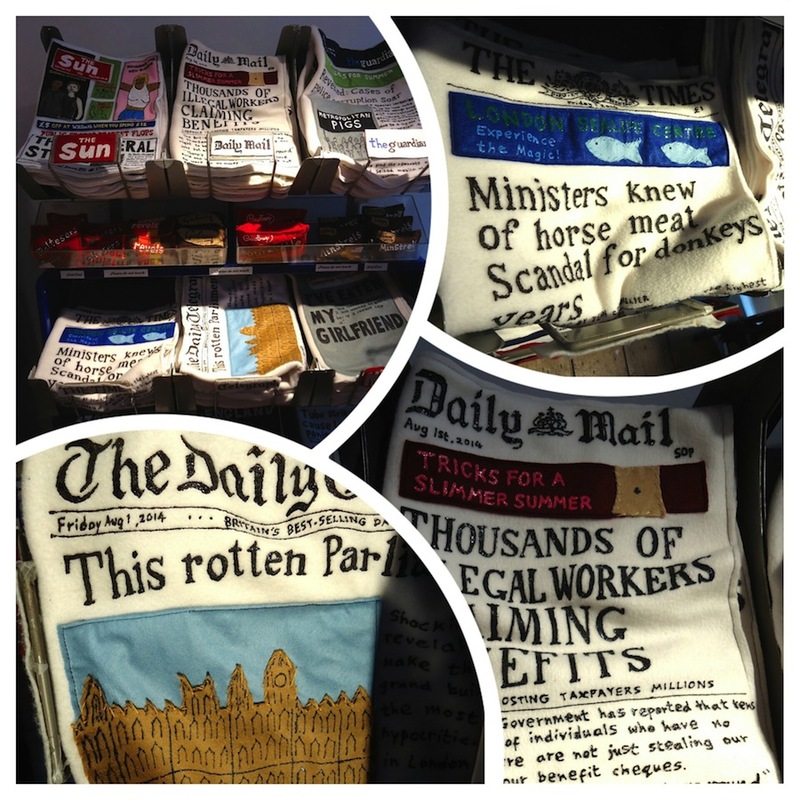 I urge you to go and see the shop before it closes! 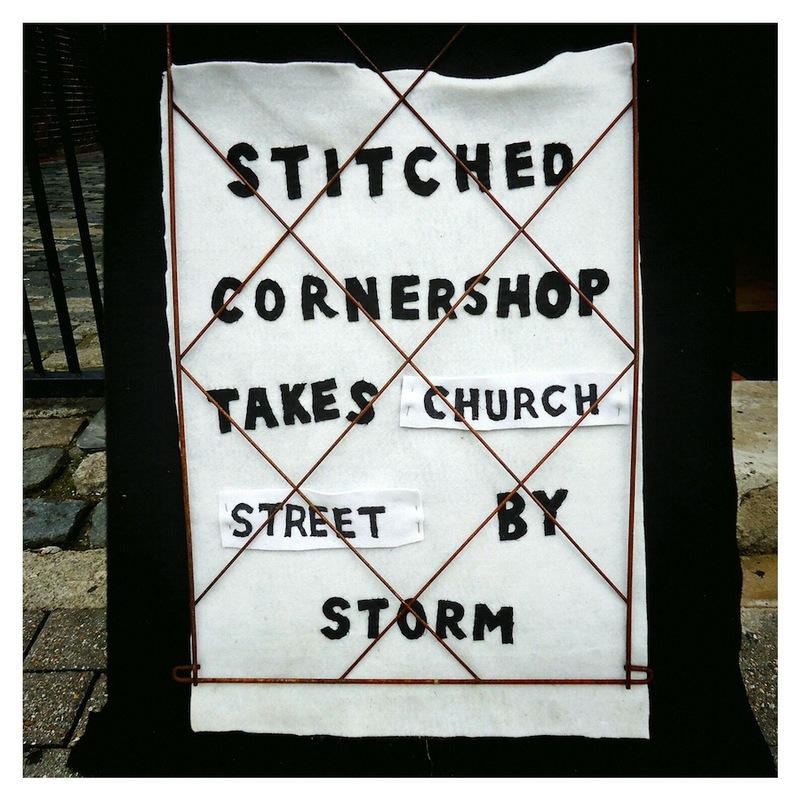 Cornershop-by-the-Sea is at No Walls Gallery, Church Street, Brighton until 25th October 2014.